﻿ José Mourinho: "Cristiano Ronaldo has his own DNA. 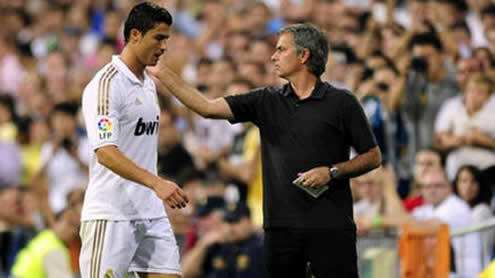 I won't change it"
22.10.2011 » José Mourinho: "Cristiano Ronaldo has his own DNA. I won't change it"
Real Madrid will have a tough opponent this weekend in La Liga, as they visit Malaga. 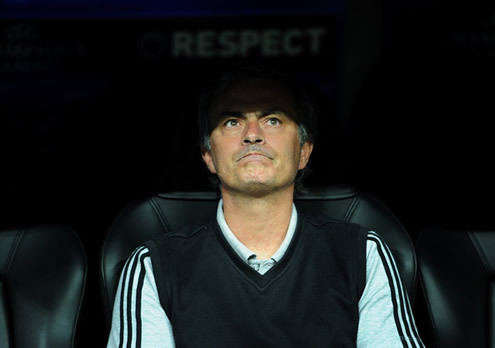 José Mourinho anticipates difficulties and doesn't expect his team to score 4 goals as they've been doing lately. 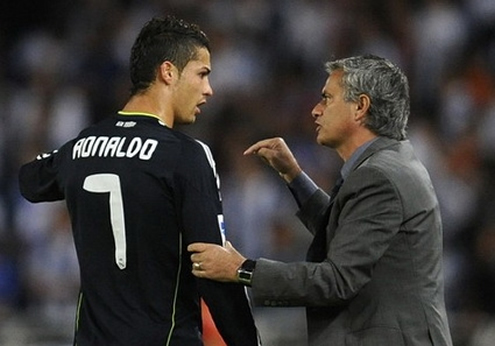 Mourinho analyzed Cristiano Ronaldo and said that the Portuguese has never been a selfish player. Malaga's Manuel Pellegrini will meet his former team, Real Madrid, in this weekend's clash for La Liga. 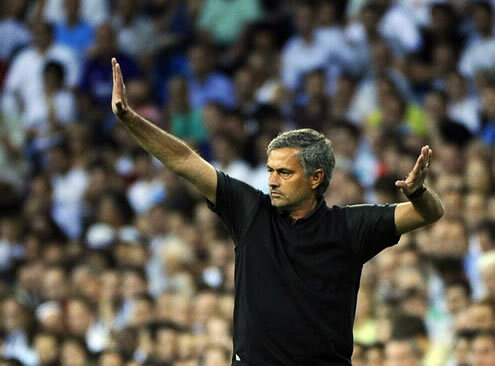 José Mourinho made his preview on this match and assumed that he has a lot of respect for Malaga. 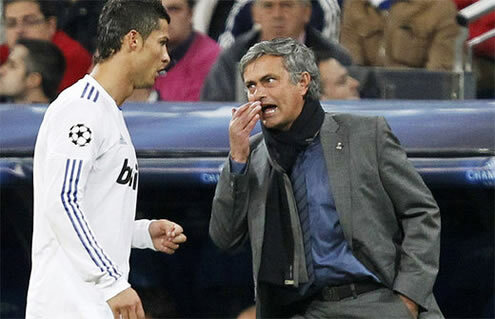 The "Special One" also made a remark on the idea that Cristiano Ronaldo has never been a selfish player in the past and that he won't try to change the way he plays, because "Ronaldo has his own DNA". 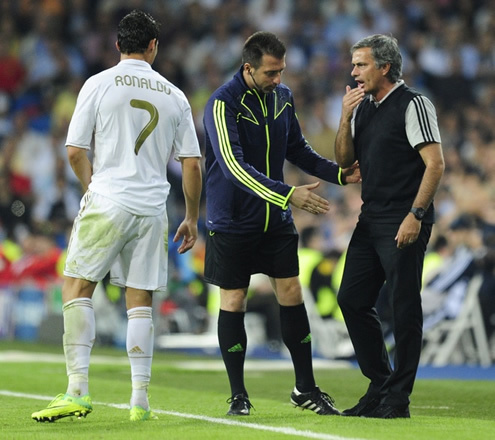 José Mourinho: "I've always said that Cristiano Ronaldo is not a selfish player. He has a DNA of its own and we can't change that. I'm not going to change him, because he has his very own and unique singularities. ", noted the Portuguese coach when urged to comment about a different attitude that Cristiano Ronaldo has been showing on the pitch, on his last games. It's interesting to note that in the last 3 games played for Real Madrid, Cristiano Ronaldo didn't score a single goal but he did assist his teammates for 5 times (2 against Espanyol, 2 against Betis and 1 against Lyon). 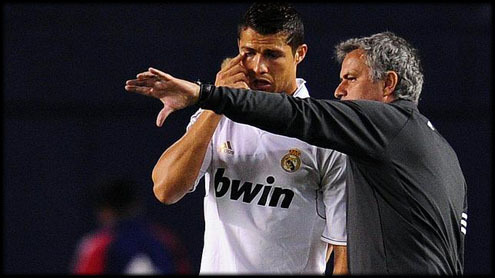 One of the reasons why José Mourinho is not concerned about the recent lack of goals from Cristiano Ronaldo, is that the rest of the attacking players are succesfully taking their chances: "The team has been scoring goals from good colective movement plays. I'm not expecting to score 4 goals on each match, like we've been doing lately. Specially when we face an opponent as strong as Malaga. We're going through a good period in terms of scoring goals, but we're all aware of how hard this game will be. We didn't score any goal against Levante and Racing Santander and I would have liked to have won those matches by 1-0. ", said Mourinho who will certainly attempt to avoid that his players underestimate Malaga, on this very important match for La Liga. On a side note and as most of you already know, one of the main sponsors of Cristiano Ronaldo is Nike. The news here, is that the sports brand has started a contest on which they will allow 10 youngsters from any place in the World, to win the opportunity to travel to Madrid for a 2 day period. The biggest prize of this initiative, is that the winners of this contest will also be granted the chance to be on a practice session with Cristiano Ronaldo. - How quickly the candidate answers the challenges, after they get announced. 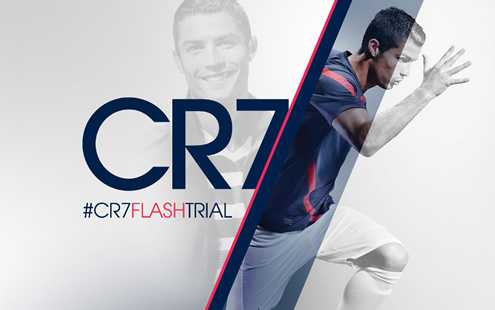 To join this contest, you must send a tweet (text, photo or video) using the hash: #CR7FLASHTRIAL. You can read more about it in Nike's page at: Nike - CR7 Flash Trial, as well as the complete contest rules: Nike CR7 official contest rules. Good luck everyone! Real Madrid will now play against Malaga for La Liga, this Saturday. You can watch Malaga vs Real Madrid stream, in our Soccer Live Streams section. The countdown clock timer, displaying the time left for the next Ronaldo game, is shown on the top right corner of all pages. Besides that game, you can watch Manchester United vs Manchester City online this Sunday, but today, you can also follow Barcelona vs Sevilla free. All streamings are provided from our "Live" section.